Prairie Creek Seed serves the Midwest and northern regions of the U.S., with a full line of Corn Hybrids, Sorghums, Alfalfas, Grasses, and Cover Crops. 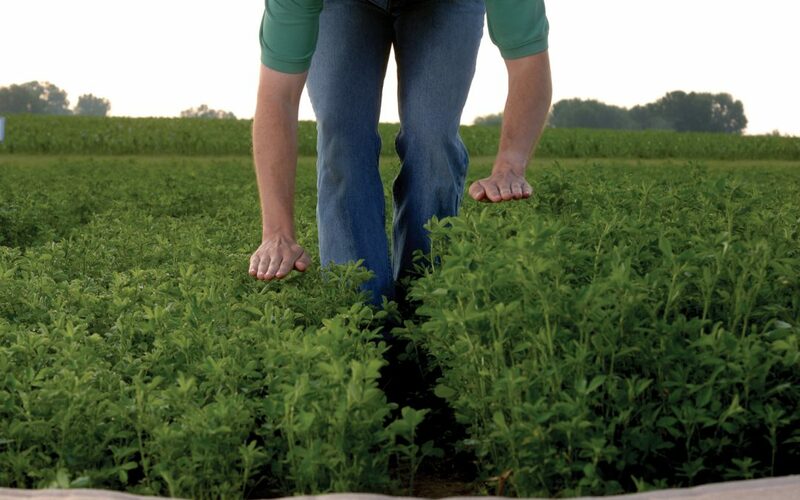 They value superior soil, fertility, and animal nutrition. Use the links below for more information about their products.